The lakes offer fifteen purpose build swims, where rods and bivvies can be installed with ease. 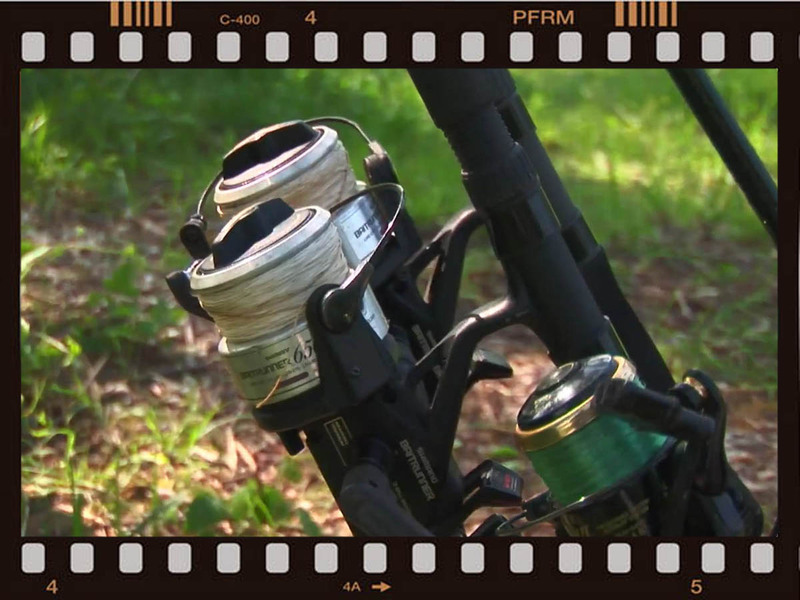 These pegs are well spaced to allow each part of the lake to fished correctly. Both lakes contain a good number of mirror carp the largest of which is nearly 60lb. There are several strains, the deep bodied fish, linears and heavily scaled individuals. In the limpid blue water we are fortunate enough to have a good number of beautiful common carp. 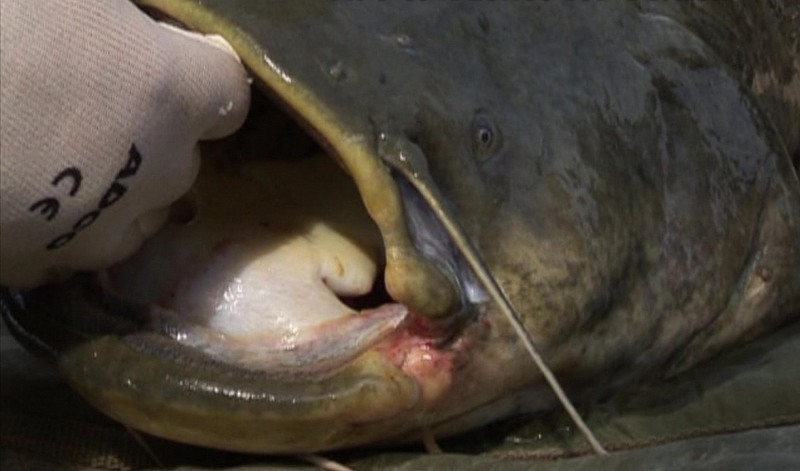 The largest fish is at present over fifty pounds. The venue is set in a very rural part of France near the famous 'Chemin des Dames'. Each season brings with it it's pallette of colours, making the lakes a relaxing and peaceful setting in which to fish. Every season we see carp fishers better their personnal bests. With a large head of thirty pound plus fish, both lakes offer the opportunity of quality fishing for both carp and catfish. 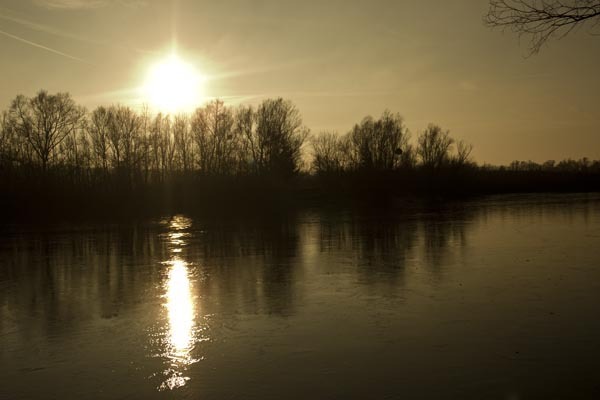 Two top class French Carp fishing lakes covering 6 & 8 acres, set in the Picardy region of France, just north of Reims. The waters are only 150 miles from Calais. An ideal choice if you are looking for a French holiday venue with specimen fish that is a reasonable driving distance from the ferry. The lakes contain a really good head of specimen carp averaging over 20lb with fish to nearly 60lb. 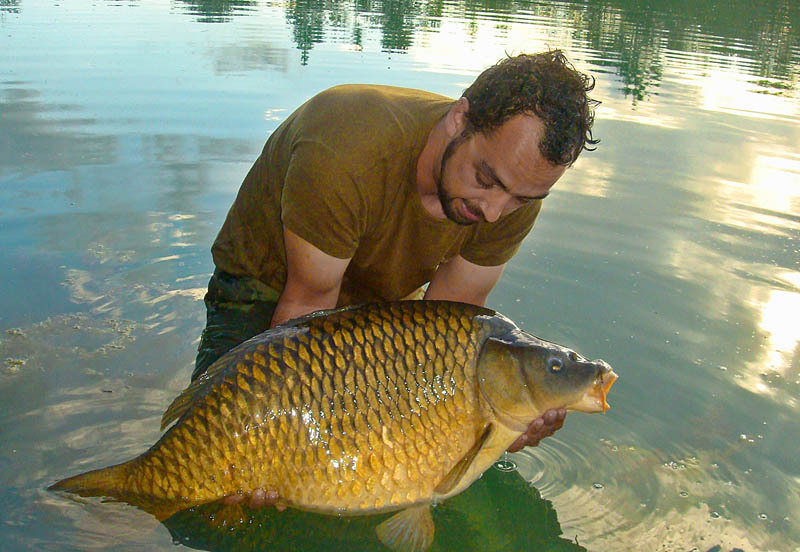 The majority of the carp are mirrors but there are a number of big commons to 50lb. Onsite facilities include hot showers and English style toilets. 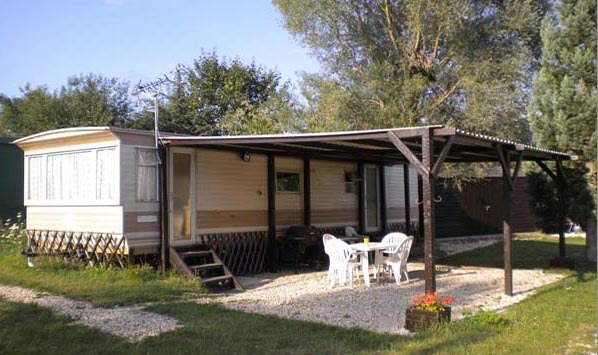 There is also a mobile home that is available and is perfect for wives, girl friends or family holidays. The whole property is fenced in and secure. See the Croix Blanche Lakes on Youtube : Also check out all my videos of fishing in France, as well as technical info and tips from top carp anglers. 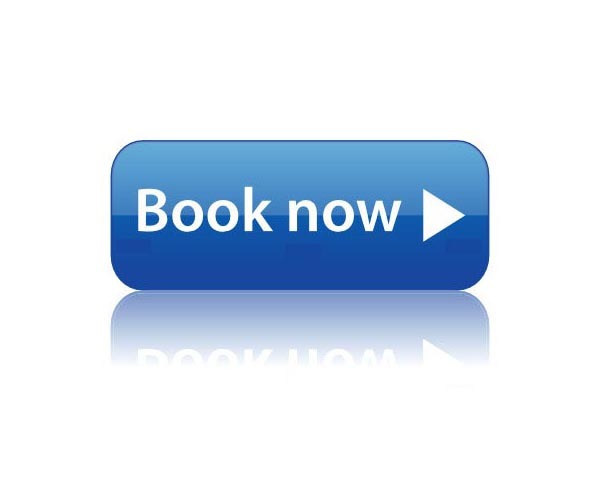 Contact us for information on availabilty and pricing. 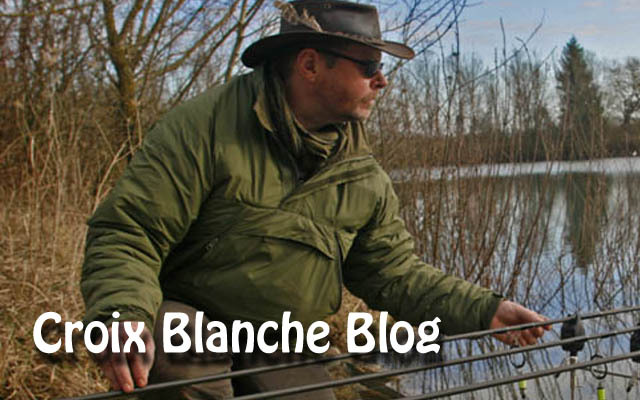 Here is my combined Croix Blanche Lakes magazine & brochure for our carp fishing venue in northern France. It has info on the venue, plus a few articles you may find useful by myself and guest writers. 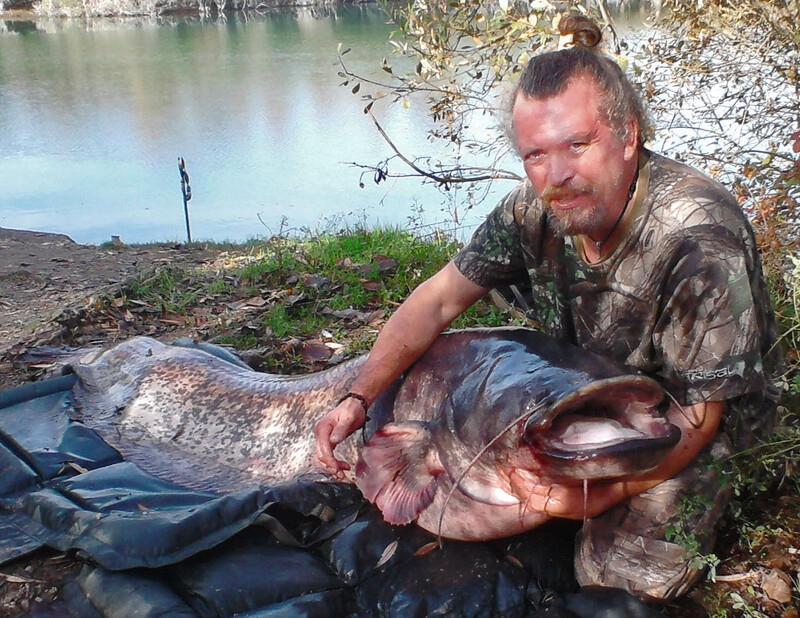 The complex record catfish was smashed this week when Maidstone angler Clive Holbrook banked a giant 131lb (59kg) moggie from peg 11 on the Tortue Lake of the Croix Blanche Complex. Clive from Maidstone in Kent, UK tempted the giant fish on double halibut pellet, but using specific catfish tackle. During his week he banked several other specimens over 80lb.